Frank H. Paul was a sergeant during World War One. He, like so many of Camden’s Anzacs, did not return home. 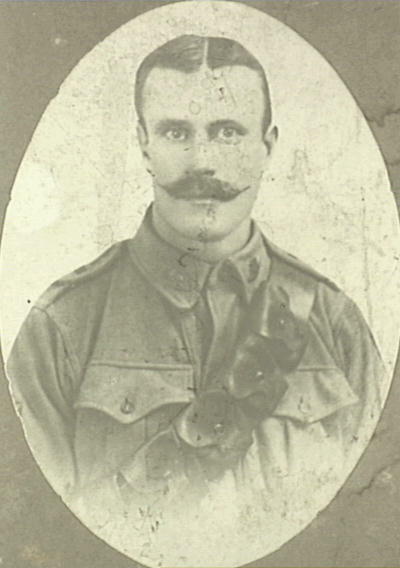 He was killed in action at Gallipoli on 23/5/1915. As with all fallen Camden Anzacs, he is commemorated on Camden Remembers. Here he is sporting a particularly strong ‘au natural’ moustache, groomed with a upper curve. Full, defined, and symmetrical. A solid first contender.